First Episode of The Secret Lives of Librarians Coming Up! 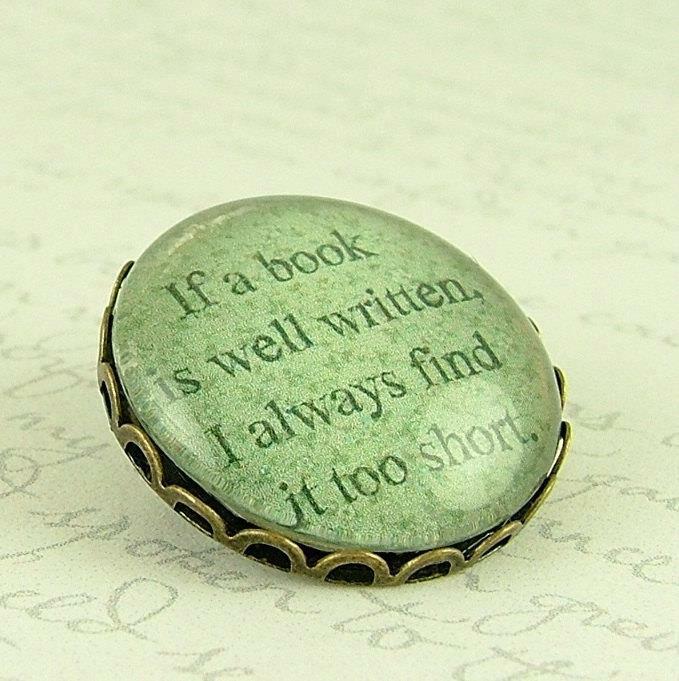 “If a book is well-written, I always find it too short.” — Jane Austen. Photo from Goodwill Librarian’s Facebook page. Oh, dear. I think this means I’m writing a saga. But then, the sheer length and complexity of the book is the primary reason it’s being released as a serialized novel. At the end of the first serialization of individual “episodes,” it will be published in its entirety for those who love big books and don’t mind spending a week at a time immersed in one rather than in smaller chunks. It’s an exciting introduction to Lilah Burns and all her complexities, as well as the object of her search: a centuries-old book of recipes for biological weapons, chemical warfare and…resurrecting the dead. We expect to have a new episode out every week in digital format. Subscribe to our feed for updates or check back here. We’ll post links to where you can find the serialized novel as it’s published.